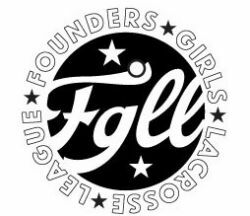 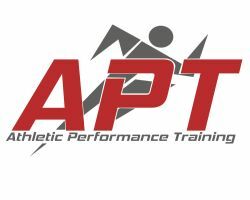 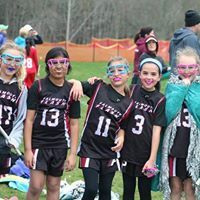 Registration for the 2019 Spring season is now OPEN! 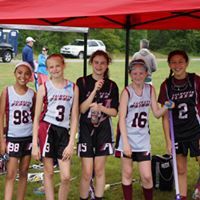 We will have U8 (K, 1st & 2nd grade), U10, U12 and U14 teams. 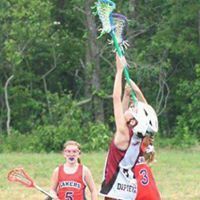 All games are played on Sundays. 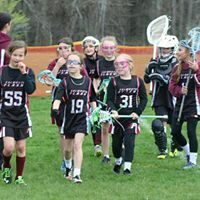 We are always looking for coaches and volunteers to support this all volunteer organization. 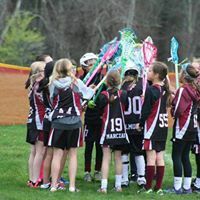 Email director@falmouth flash.org with any questions. 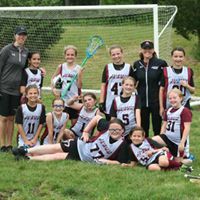 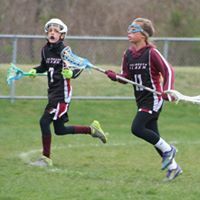 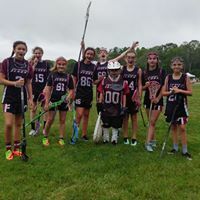 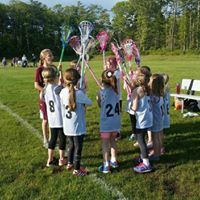 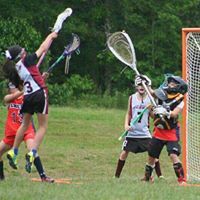 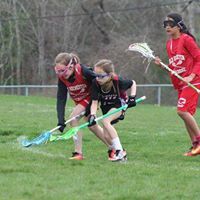 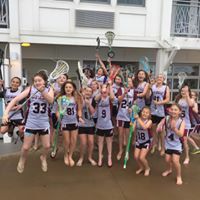 The mission of Falmouth Girls Lacrosse is to introduce and excel at this wonderful sport for girls. 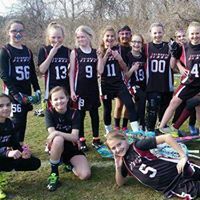 Let's bring as many as we can to this sport!